Happy 2019, friends! It’s hard to believe that we are already into the New Year. 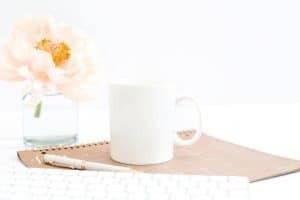 I have seen so many different articles floating around about how to rock your business in 2019 and it makes me so happy! I am a firm believer that there is enough business to go around and that community is greater than competition. 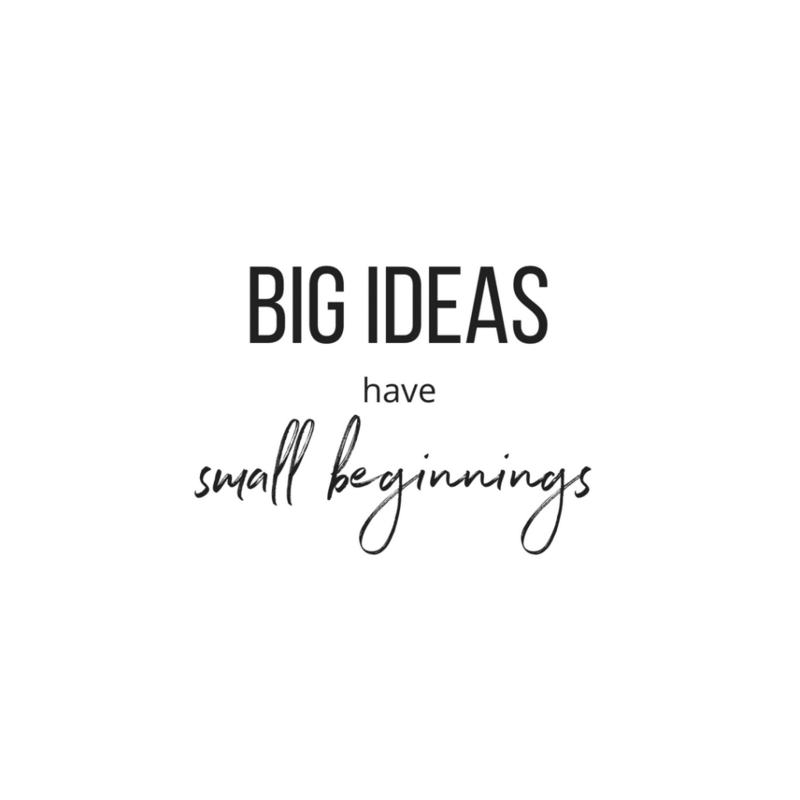 In 2015, I started as a blogger. I had just become a mom and I had no clue what I was doing in business or life in general. I can vividly remember sitting in front of a sleeping infant about 2 months later, crying my eyes out because my maternity leave was almost over and I knew that I couldn’t leave this baby to go back to work an hour away from him each day. So, that night…my husband and I made the decision that I would stay at home and we would make it work. We literally had no money in the bank. My short-term disability company had also informed us that they found a loophole in the policy and decided they wouldn’t pay my claim that we were depending on to cover my maternity leave, I ran out of vacation days about 3 weeks into my maternity leave, NICU and hospital bills were piling up and it was not a great situation. My husband would also lose his job a week after I officially gave notice at my job. We still made the decision though to take a leap of faith and make it work. My husband said he would work 2, 3, 4…however many jobs to make it work. I KNEW that I could do something from home to help bridge the gap in income. But what? So, I started a blog. Yep. Because, if you’re a blogger…you know how lucrative the industry is for beginner bloggers (insert eye roll). Looking back now, I can so see God’s hand in all of this and how things truly did work out. 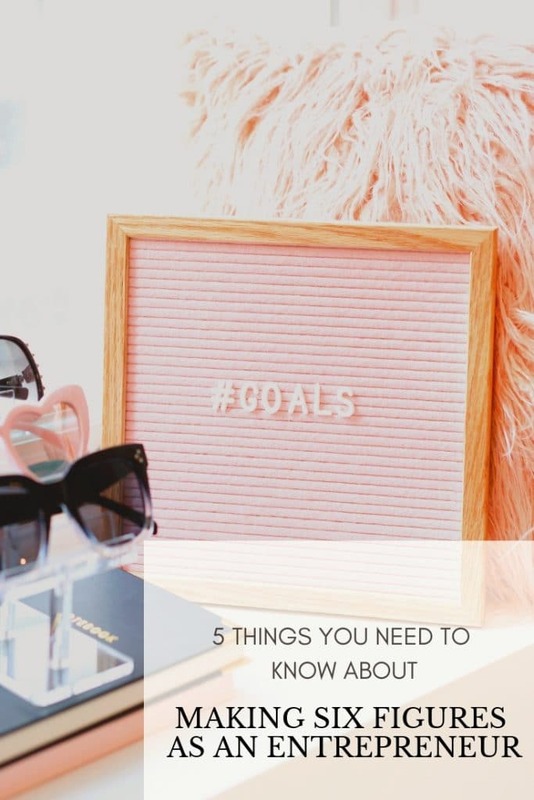 Had I never started my blog, I never would have learned the industry, met blogger friends or been asked over and over “can you help me grow my social presence like you’ve grown yours?”. That’s how my online business management business was born. I realized that people will actually pay me for my expertise and I don’t have to sit in their office each day. They trusted my strategy, ideas and were willing to hire me to implement those in their businesses! In 3 years my business has grown from a hobby, making $300 per month to last year (2018), having our first ever six-figure year. As I sit here typing those words, I honestly still cannot believe it. A leap of faith has resulted in not only an amazing business that I love, but the ability to stay at home with my sweet babies and to work with clients that I consider precious friends. I have learned a LOT over the past few years, and I can’t wait to share some of those lessons with you today! It’s Not Easy. Go ahead…roll your eyes. It’s the truth and it’s the first thing that you need to know. You see, I have owned several businesses before finding not only my passion, but a profitable business. This isn’t an easy road, but if you’re an entrepreneur…you already know that. You Will Make Sacrifices. For me, sometimes that looks like working in the evenings while my husband spends time with our kids. It looks like not being able to fully unplug on vacation, because I want to ensure my clients are always taken care of. You’ll sacrifice sleep, events and more, especially in the first few years of your business. It Isn’t All Profit. 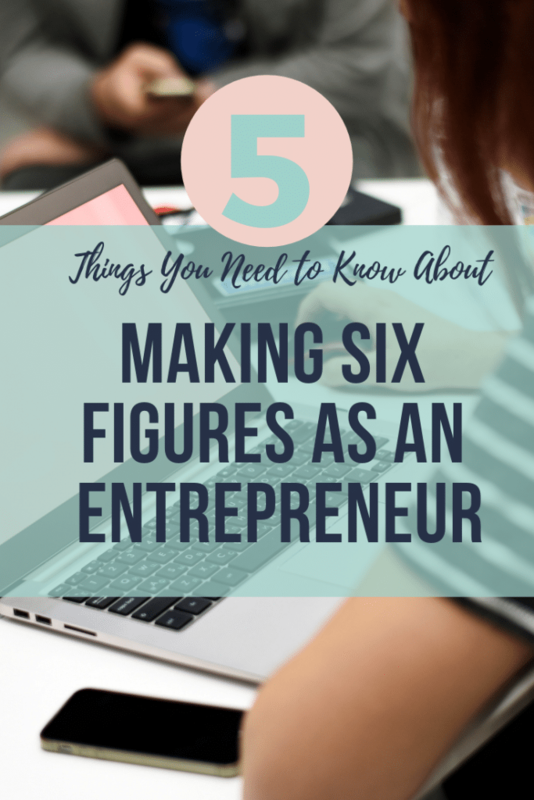 This is a big misconception about making six figures as an entrepreneur. When someone hears that you make six figures, they automatically make assumptions about your lifestyle, take home pay, etc. What they don’t see is the taxes you have to pay and all of the other expenses that come with being an entrepreneur. So, yes, we made six figures last year-but no where near that went into my pocket. You Will Question Yourself. Especially in the beginning. I questioned myself so much in beginning. What is an LLC, do I need one? How will I ever trust someone to outsource work so I can scale my business? Is this really what I want to be doing? Is my family suffering because of my business? These were just some of the questions I asked myself, and some that I still ask myself sometimes. You Need to Find Your Tribe. Whether you own an Etsy shop or an auto shop…you need to find your tribe. If you’re like me and you’re a service based business, you need to find your tribe. Seeing a theme here? Find your tribe. Find your ideal customer. When you sit back and think about those customers that you love working with, love hearing from and can’t wait to work with again…who are they? Those are your ideal clients. Find more like them (more on how to do that in a future post!). Not only do you need to find your ideal client, but you also need to find your “biz best friends”. These are the people who will cheer you on. Who mentor you and who you can mentor. Maybe they’ve been entrepreneurs longer than you, maybe they’re just starting out. I am in several Facebook groups that are filled with women who own businesses and who cheer each other on, bounce ideas off of each other, answer each other’s questions and even vent about being moms/wives/business owners sometimes. Finding a positive space filled with your tribe is so important in the journey from 1…2..3..4..5 to 6 figures. Are you scared yet? This isn’t an easy journey and it’s not for the faint of heart. You have to have a strong work ethic and really love what you do to make this work. However, it is so very rewarding, not only financially but personally. To be able to say that you can wake up every day, do what you love and help others…THAT is what this entrepreneur thing is all about! Are you interested in growing your business from five to six figures? I am working on a course that will help you do JUST that!! Make sure you sign up for my newsletter below to be the first to know about release dates and more! If you can’t wait for the course release date, feel free to contact me for a one-on-one call to see how we can help scale your business!